Documents Needed for Travel Between Canada and the U.S.
Vancouver to Seattle Border Crossing: Which Travel Documents do I Need? Quick Guide to Documents Needed for Travel between Canada and the U.S.
Vancouver, BC, is just an hour north of the U.S. border, making it easy to travel to the U.S. for a day trip to Seattle or a shopping spree in Bellingham. Gone are the days of being able to breeze through the border with just a regular driving license as the principal form of identification. Plan ahead and get all of your essential documents in order, to save time and avoid stress at the border, so you'll have more time to shop and explore in the States. Use this Quick Guide to find out which travel documents you need for the Vancouver to Seattle border crossing and how to get them, including how to get a NEXUS card or enhanced driver's license. Consider local laws before attempting to take anything across the border that may not be legal in the other country, including taxable goods as you may need special documentation for importing or exporting goods even for personal use. For information on duty-free limits and transportation options, see Vancouver to Seattle Crossing the Border: Complete Guide. What Type of Documents Do I Need to Travel from Vancouver to Seattle? No matter how you travel from Vancouver to Seattle--whether it's by car, train or bus--you must have the correct travel documents to enter the U.S. and return to Canada or you could be refused entry and this may affect your future travel plans. You also need to have the required documents for any children traveling with you. Canadian citizens must have either a Canadian passport, a NEXUS card, a Free and Secure Trade (FAST) card, a Certificate of Indian Status, or an enhanced driver's license (EDL) or enhanced identification card (EIC). 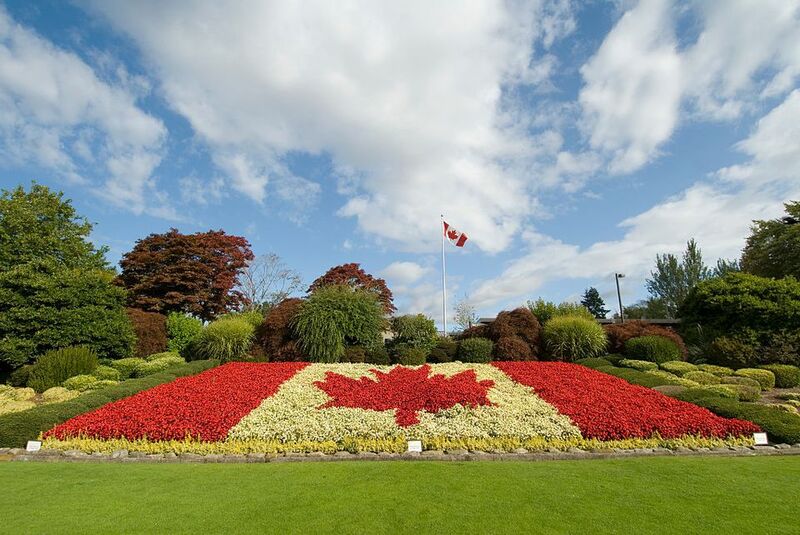 Vancouver residents who are not Canadian citizens must have a passport and any visas or visa waivers that are required for travel to the U.S./outside Canada. Check the U.S. Border and Protection site for details for your specific country of origin and allow plenty of time before your trip to obtain any necessary visas. What About Children Under 15? For travel by air to the U.S. from Canada, children, like adults, must have either a passport or a NEXUS card. However, when traveling by car, bus or train from Canada to the U.S. (the usual mode of travel from Vancouver to Seattle), Canadian citizens aged 15 years or under are only required to present proof of Canadian citizenship, such as an original or a photocopy of a birth certificate, or an original citizenship card. The Canada Border Agency also says that divorced or separated parents should carry copies of the legal custody agreements for the children. Make sure you have this with you at all times in case any disputes arise and you need to prove that you are legally able to travel with your child or children. What is an Enhanced Driver's License (Edl) or Enhanced Identity Card (EIC)? Enhanced driver's licenses (EDL) and enhanced identity cards (EIC) are alternatives to passports that will allow Canadian citizens to cross the border between the U.S. and Canada. You can apply for an EDL or EIC at 16 driver licensing locations in B.C. via ICBC. See the ​ICBC site for locations and instructions on booking an appointment. What is a NEXUS Card and How Do I Get One? The NEXUS card offers expedited travel to "low risk" travelers who frequently cross the U.S./Canada border. When driving from Vancouver to Seattle, the NEXUS card allows you to cross into a special lane, so that you can skip the longer line-ups, greatly reducing the amount of time you spend waiting at the border. The NEXUS card can also be used during air travel, to reduce wait times in customs lines. Check your eligibility for a NEXUS card and start the application process at the Canada Border Services Agency site.